Each garment is treated individually whilst in our care and categorised for the most appropriate cleaning method. 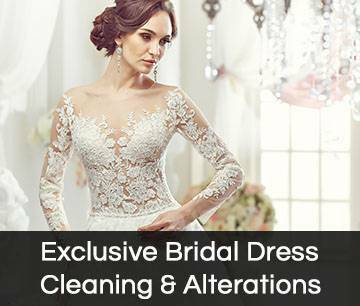 Whilst the overall method of Dry Cleaning is similar for all garments, we do offer a two tier service from which our customers can normally select their preference. There are instances when garments will automatically be attended with on our Premier service, for instance when they are either of high value or of a designer nature. With over 40 years experience in the Drycleaning & Dry Cleaning Trade we have expert knowledge and skills that enable us to offer our range of specialist services, which you can use with confidence. A caring service only suitable for working uniforms. We pride ourselves on the quality of our shirt service. Each shirt is laundered and and then carefully pressed to a high standard on our Sankosha shirt pressing machine. A further optional Hand Finish is also available. Shirts can then either be returned on hangers or folded. An individual service for Laundry and Garments that require Wet Cleaning. Items are carefully Wet Cleaned utilising specialist detergents, conditioners, starches and retexturing agents. Expertly Machine Pressed and packaged with the greatest of care. A fully refreshing service for both polyester and feather duvets and sleeping bags. Each item is individually washed or cleaned, dried and packaged. Items can be used immediately upon collection or stored in the purpose made carriers for future use. 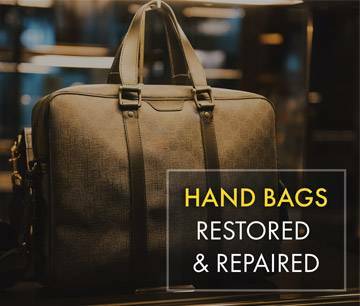 Dry Cleaning is a good process for removing the everyday grime and grease that is attracted to our clothing and textiles, but is not very successful at removing a vast quantity of other stains that we commonly encounter. Whilst the day to day soiling attracted through general wear is usually removed with standard stain removal and cleaning, more ingrained or significant stains (Red Wine, Tea, Beetroot, Dye etc.) require special attention. We have developed techniques over the years, which are extremely successful. We have two spotting booths at our Garment & Textile Care Centre which house a variety of detergents and chemicals which we carefully use in stain removal. Our normal service is 72 Hours, but the majority of garments can be cleaned sooner utilising our fast Express clean service. There is a small charge for this service.